FEDERAL WAY, Wash. – Freshman Yusuke Legard punched his ticket to the 2016 British Olympic TrialsThursday on the opening day of competition at the 2015 AT&T Winter National Championships. 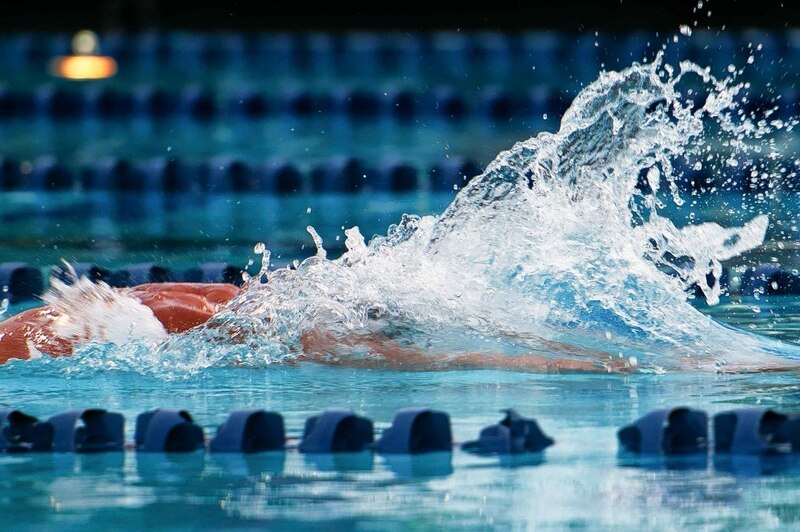 Legard, who hails from Weybridge, Surrey, United Kingdom, earned his Olympic Trials cut in a 50-meter freestyle time trial. He surpassed the British Trials standard of 23.62 with a 23.36 clocking to secure his trip to Glasgow in April. Another British Blue Devil and Olympic Trials qualifier, junior James Peek, was also in action Thursday in Federal Way. Peek finished 27th overall in the men’s 50-meter freestyle preliminaries with a mark of 23.11. Sophomore Leah Goldman rounded out the Duke contingent competing on day one, touching the wall in 2:21.82 in the women’s 200-meter individual medley preliminaries. 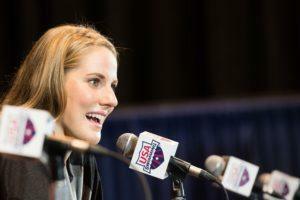 The Burlingame, Calif., native previously earned her U.S. Olympic Trials cut in the event. 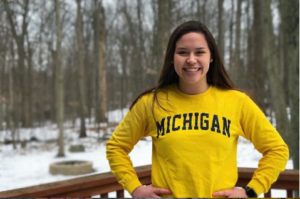 Friday’s events will see Goldman take to the water in the 100-meter breaststroke and join classmate Isabella Paez in the 100-meter butterfly. Peek is slated to compete in the 100-meter backstroke and Legard will return to the pool for a 200-meter freestyle time trial. Friday’s preliminaries begin at 12 p.m. ET at the Weyhauser King County Aquatic Center, followed by finals at 9 p.m. ET. Swimming news courtesy of Duke Swimming & Diving.